Innova Recovery is a telehealth IOP (Intensive Outpatient Program). Innova IOP programs meet 3 days per week for 3-4 hours per day based on the needs of the patient. Innova also has specially-trained therapists who offer in-office individual therapy for those in the San Antonio area. 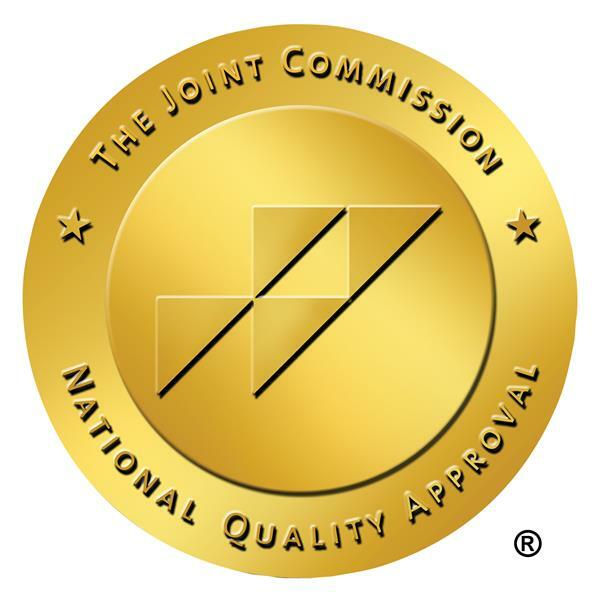 Innova Recovery has a history of excellence, but don't just take our word for it, as we have been awarded the The Joint Commission's National Quality Approval. The Joint Commission (or JCAHO) is the international benchmark for quality in the healthcare industry, and we're proud to be recognized by such a prestigious organization. We offer support to teenagers with a variety of mood and anxiety struggles to teach them effective means of coping, how to build healthy relationships and ways to change their negative thoughts. Treating victims of abuse (sexual, physical, emotional) using empirically proven therapies to address symptoms of avoidance, nightmares, body image and self-esteem issues. Serving veterans who have experienced combat related trauma using empirically proven treatments to address all symptoms from flashbacks and nightmares to irritability and avoidance.